Grooming is a very important part of ballet. When you dress the part, you will feel the part. At Le Petit Ballet we ask for students to wear their correct ballet uniform and have neat hair. We also know our dancers love wearing their special dance uniform. For your convenience our uniform can now be purchased from the studio. 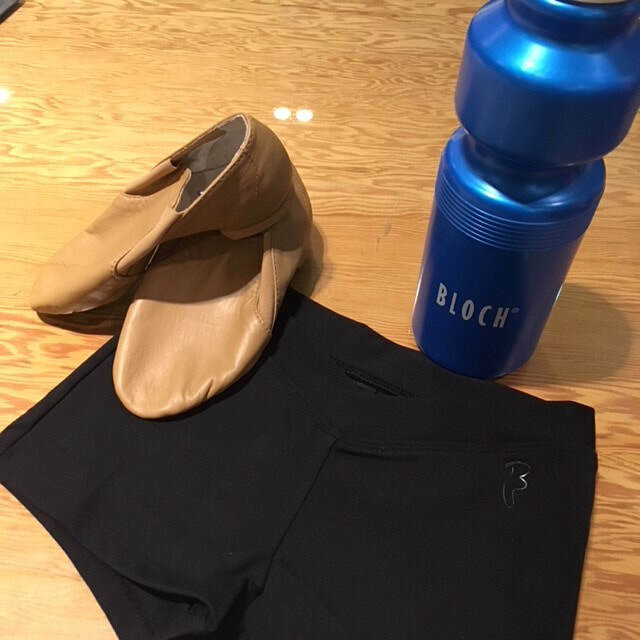 We have samples available for your dancer to try on. Dance shoes can be purchased from any dance store. The closet dance store to our location is Capezio in Willoughby. The studio uniform is available in sizes small enough for our petit petits. Although not compulsory we encourage our small dancers to wear the uniform. 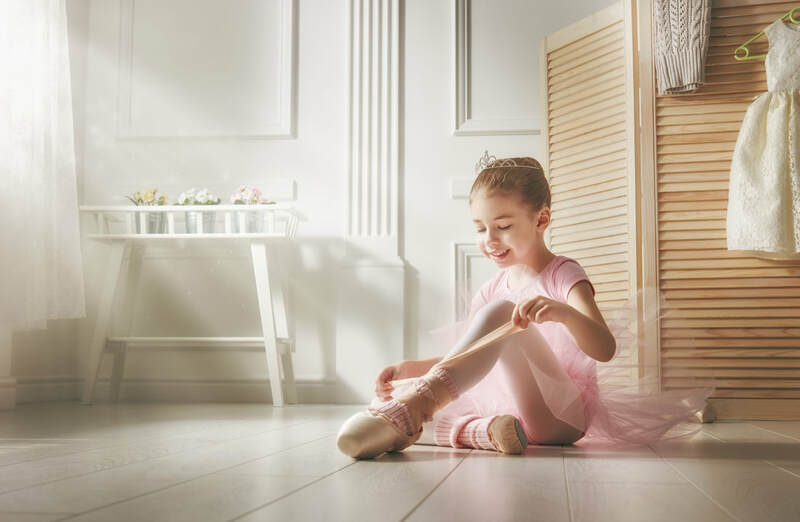 We know they will feel like a real ballerina in the attire. For the parent or carer participating, please wear something comfortable and easy to move in. …of course you are most welcome to wear ballet slippers if you feel inspired.